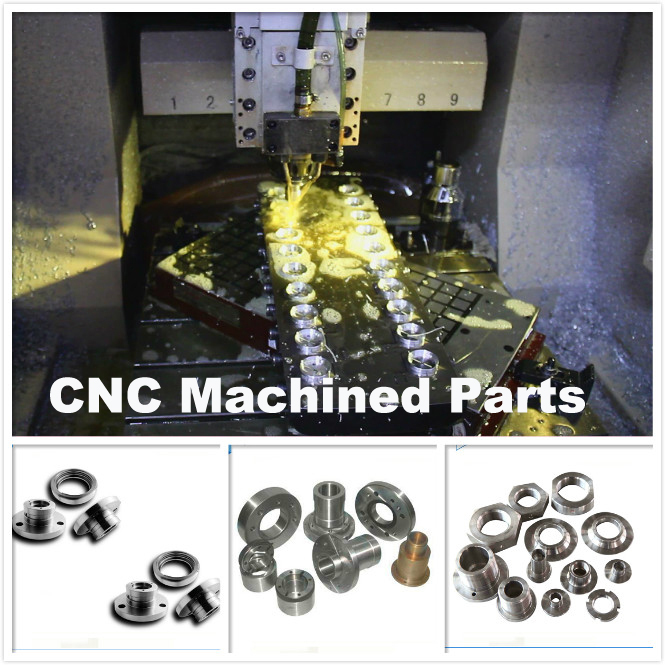 Product categories of CNC Machined Parts, we are specialized manufacturers from China, CNC Machined Parts, CNC Machined Aluminum Parts suppliers/factory, wholesale high-quality products of CNC Small Batch Production R & D and manufacturing, we have the perfect after-sales service and technical support. Look forward to your cooperation! CNC Machining is typically used for projects requiring one-offs to multiple hundreds of parts. We offer a broad range of materials (CNC Metal Machining) from plastic (CNC Plastic Machining) to metal. Furthermore, we offer various finishing services which include sandblasting, painting, anodizing, polishing, printing etc. We also offer the production of precision-machined components. Our precision engineering department offers milling, turning, CNC engineering, surface grinding, wire erosion and EDM spark erosion. All of your projects will be discussed carefully and checked before production starts. During and after production the parts will be 100% inspected. We can provide original certificates for all materials used in the project as well.